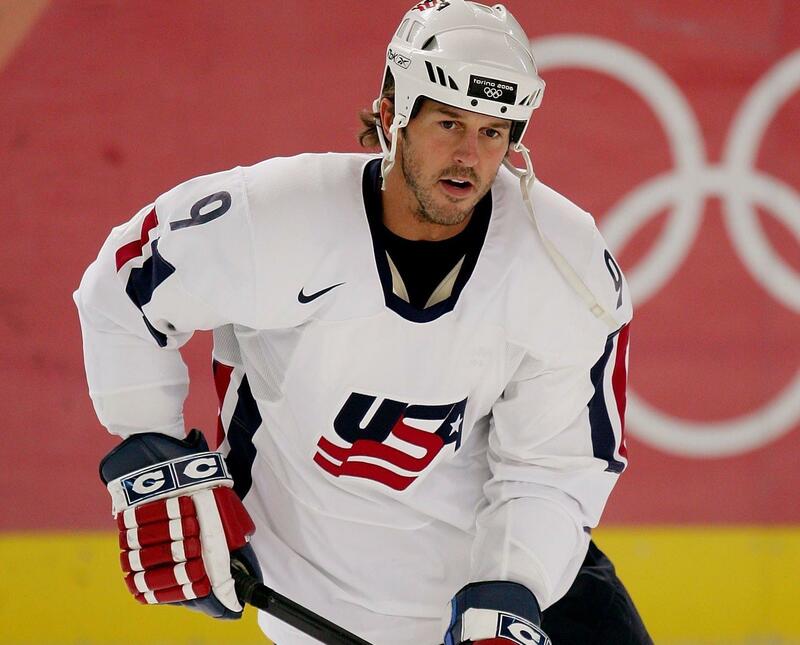 Mike Modano (Livonia, Mich.) has been named to the International Ice Hockey Federation (IIHF) Hall of Fame Class of 2019, it was announced today by the International Ice Hockey Federation. Additionally, the IIHF announced that the late Jim Johannson will receive the Paul Loicq Award for his outstanding contributions to the IIHF and international ice hockey. "When you talk about the great players of the game from any country, Mike Modano's name is part of that conversation and he is most deserving of a spot in the IIHF Hall of Fame," said Pat Kelleher, executive director of USA Hockey. "He was one of those players that everyone looked forward to watching every time he hit the ice. Both Modano and Johannson will be honored on May 26, 2019, in Bratislava, Slovakia, before the medal games of the 2019 IIHF Men's World Championship. Find more information on the Class of 2019 here. With a professional career that spanned over 21 NHL seasons, Modano is the league's all-time goal-scoring and points leader among American-born players with 561 goals and 1,374 points. He also holds records for the most NHL playoff points (145) by an American-born player and games played (1,499) by an American-born forward. Drafted first overall by the Minnesota North Stars in the 1988 NHL Entry Draft, Modano went on to win the 1999 Stanley Cup with the Dallas Stars and played in eight NHL All-Star Games during his career. Modano will become the 24th American inducted into the IIHF Hockey Hall of Fame. In 2000, Johannson began his career at USA Hockey as manager of international activities and U.S. Olympic Committee relations, was promoted to senior director of hockey operations on August 5, 2003, and on June 25, 2007, assumed the position of assistant executive director of hockey operations, where he had oversight of all in-sport related initiatives, including USA Hockey’s efforts in putting teams on the field of play for international competition. Under Johannson's guidance U.S. teams had an unprecedented run of success in major international competition, including 64 medals (34 gold, 19 silver and 11 bronze). 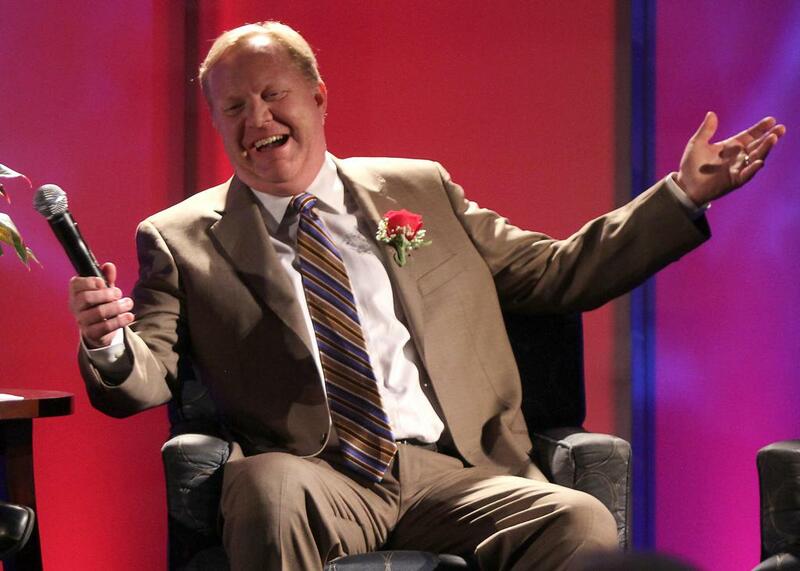 Johannson was acting as general manager of the 2018 U.S. Olympic Men's Ice Hockey Team before his sudden passing in January 2018.